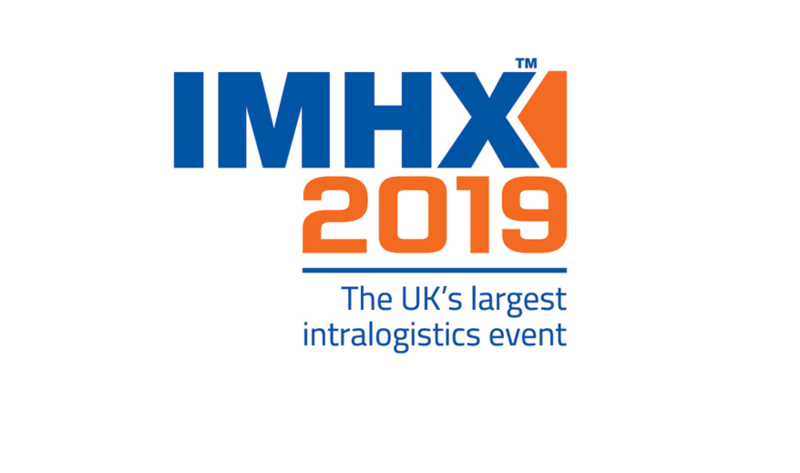 There is still a while to go until International Materials Handling Exhibition 2019 (IMHX) but exciting plans are already being put in place. 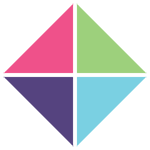 Held every three years, the 2019 event will again be held at the NEC from 24th-27th September, and is looking to create a more immersive and unique experience for experienced professionals and graduates alike, which will be highlighted in a dedicated Skills Zone. 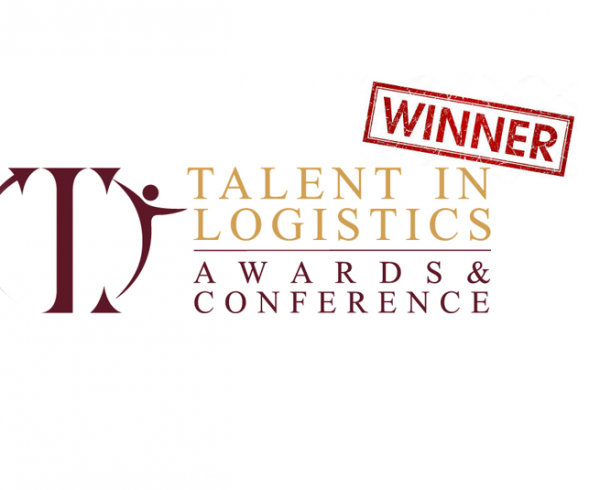 The exciting career opportunities available to graduates and school leavers within the logistics and supply chain sectors will be highlighted in the dedicated Skills Zone, delivered by Think Logistics and Big Bang Near Me and supported by stakeholders such as the CILT and The NOVUS Trust. 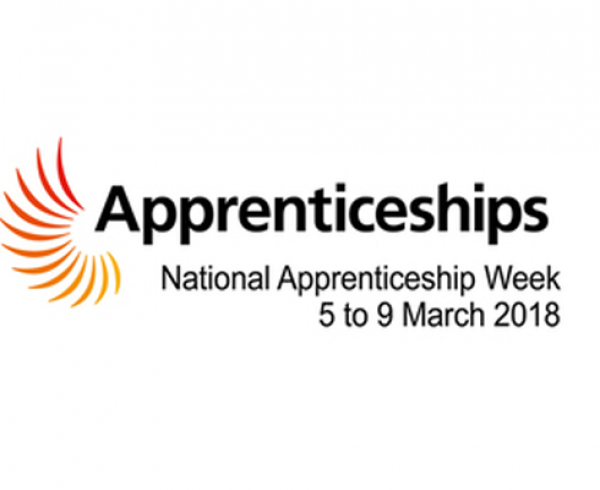 Bis Henderson Academy will also be attending the three-day event, seeking to educate businesses in the supply chain and logistics sector on the Apprenticeship Levy, and how we can provide support in utilising their Levy credits in the upskilling and development of their existing workforce. 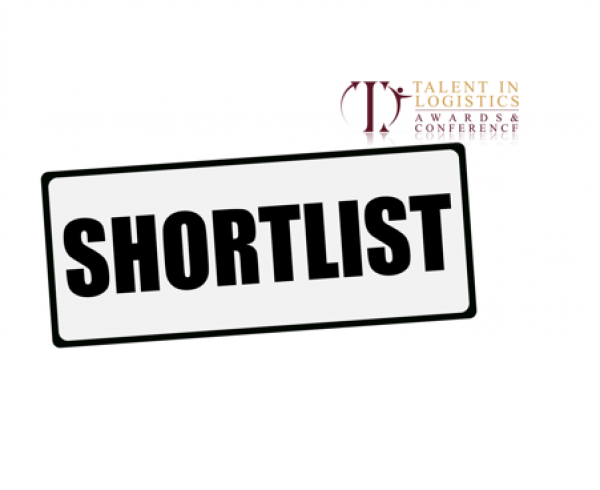 Our Academy team understand that in order to keep up with the fast pace of change in the industry, professional skills gaps must be closed, and our bespoke training packages can help to address the urgent requirement. 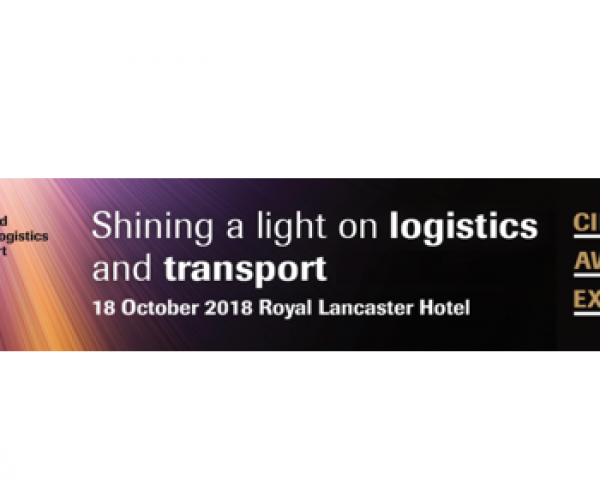 We look forward to attending the event next September, and are excited to see what opportunities the Skills Zone can provide for young people in the profession.